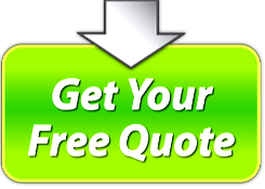 Looking for a Professional Asbestos Removal Company In Bromley & bexley London ? 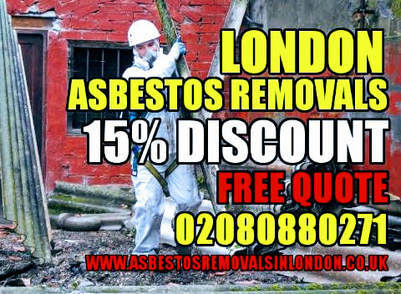 If you are looking for a trusted reliable fully License Asbestos Removal Company in Bromley or South London, then contact Asbestos Removals London UK 02080880271 we cover all of South London and Bromley with all asbestos removal services, whether it's asbestos corrugated sheet removal, asbestos artex ceiling or artex wall removal, asbestos insulation pipe removal for commercial or residential we do all Asbestos Removal work covering those area. Asbestos is a dangerous substance that can cause a variety of health problems. There are no safe amounts, types, or exposure durations when dealing with asbestos. If you have been exposed even once, you are at risk for irreversible health problems such as mesothelioma, scar tissue buildup in the lungs, loss of lung function, and lung cancer. We have done all asbestos removal bromley work for customers in both the public and private sectors, so we can manage any situation that you present us with. Our specialised asbestos removal services are customised for each client. We have performed asbestos removal for businesses that must stay open during the service, and we have helped restore unoccupied buildings that will be used as livable spaces again. No two jobs are the same, and our team never treats them that way. Because we want to give our customers complete asbestos removal for a job that they can trust was done right, we perform each of these services at a higher level than any other asbestos removal company in Bromley London area or anywhere else. Whether you choose us from the very beginning for the initial inspection or if you already know asbestos is present, we can help you at any point of this complex removal process, even if it just means a quick word of advice just call us and ask for John or one of our asbestos experts! One of the best ways we serve our customers is with future compliance management. Once the asbestos has been removed, we can continue to follow up with a certificate or receipt of where the waste was disposed off and continue the services to ensure everything is up to standard during the service and for years to come.